I am a full-stack web developer. I am an accessibility consultant. I am an open source fanatic. Hi. I am Marius and I'm a full-stack web developer. I love designing great user experiences. Go ahead and learn more about me and my work and use the contact form at the bottom to send me a message. The frontend is what your customers see. A website with an outstanding usability will make its visitors stay longer and will come back more often. Especially when it comes to mobile design, a well thought-through design is all that counts. Every website needs a solid backend to serve the content to its visitors. Well designed computations can reduce the server utilization which affects both, the loadingtimes of your visitors and your costs. Get your website delivered with a responsive design and make it accessible with a great user experience for all visitors from any device. When working in teams, agile project management becomes more and more popular. Knowing how to work in agile projects is an important skill nowadays. To ensure all great experience for all users it is important to create websites accessible to assistive technologies. These are some of my skills. Foundation Sites is a response Frontend framework for websites where I was part of the private release team for version 6. As a 'Yetinaut' I am now member of the Foundation Sites team. This means I have an active role in the development of Foundation, for example by fixing issues and managing pull requests of other cutributors. 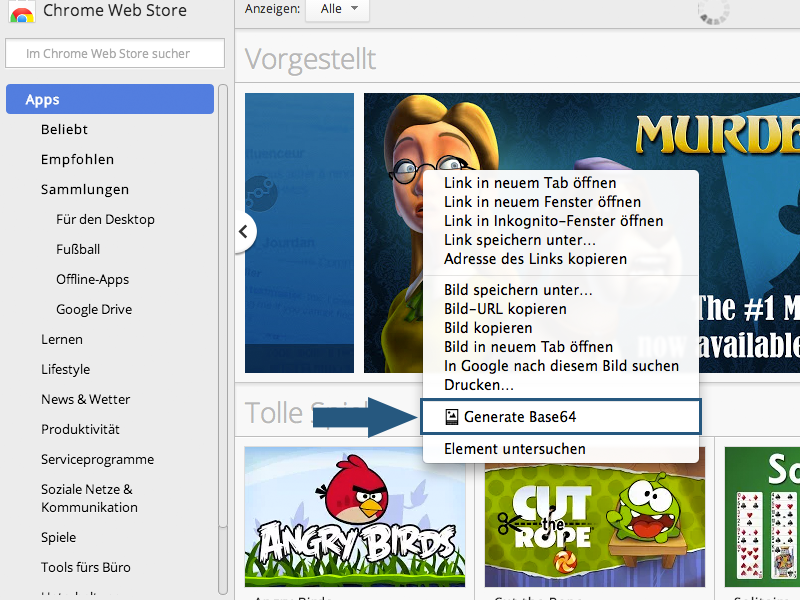 Joyride is a plugin for websites that leads the user through its functions step by step. I have re-written version 3 of Joyride completely. The originally Foundation dependent plugin has now not only been written in ES2015, but is also now available as a standalone version. This is possible by using a thought-out build process with Gulp, that automatically bundles all relevant Foundation ressources. If you came here because you were looking for a possibility to easily create dynamic tables for your website, your journey is over! 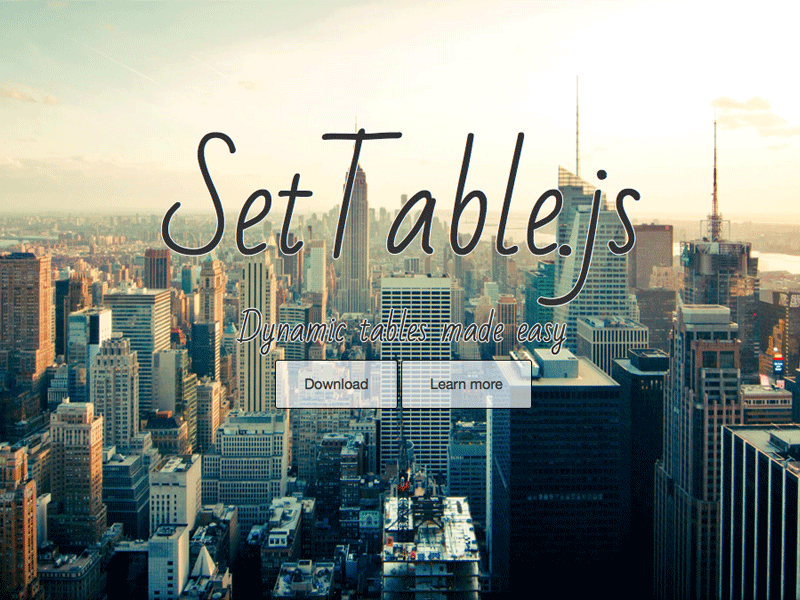 SetTable.js is a simply plugin that generates HTML tables from a given JSON data structure. But there is more: it is designed to be as flexible as possible - for example with lots of callback functions during the rendering process to customize the outcome. Instant Base64 is an Chrome extension, used to easily converting an image on a website to its Base64 representation. This allows to include an image directly in the source code, without actually having to use a file. The form contains errors. Please check your inputs. I allow the usage of my data and have read and accepted the privacy statement.Privacy is required. 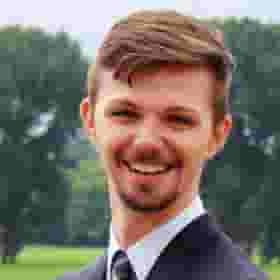 I am a full stack web-developer located in Duisburg, Germany. I love open source and working in agile teams. Feel free to use the contact form to send me an email. Für jegliche Fragen bzgl. der Website benutzen Sie bitte das Kontaktformular.